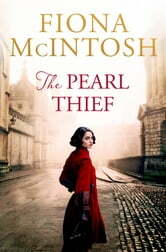 An amazing historical fiction that kept me hooked. Fiona Mcintosh has gained a new fan!!! 100% read this book. 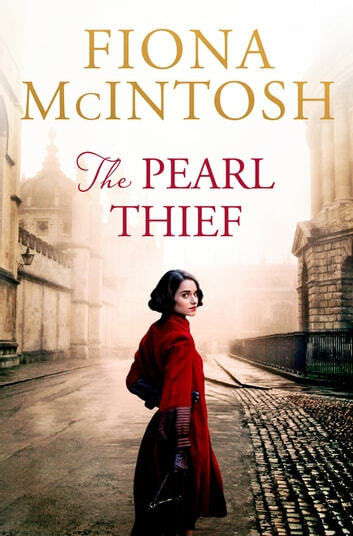 A hauntingly beautiful tale that highlights the era of persecution of the Jewish people, yet gently enthrals with it’s entwined historical and romantic story. Fantastic ...fast moving and very credible . Wish it went on ! This is an engrossing story of the tragic events of Nazi Germany and the unbelievable effects and circumstances wrought on its Jewish citizens. These stories need to be told so they never occur again. Highly recommended!